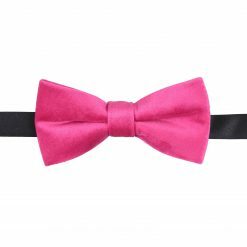 Polyester is the material that is probably the most fun of them all. 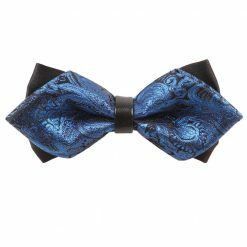 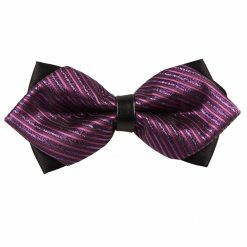 Polyester bow ties are vibrant in colour and come in so many styles and versions. 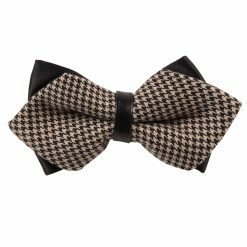 A unique style that appears is knitted polyester that is a perfect accessory for the colder months. 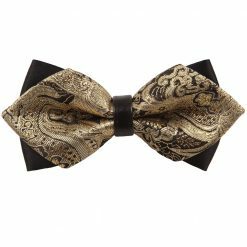 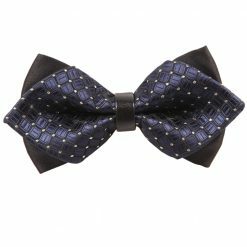 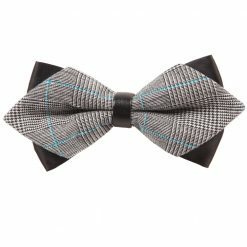 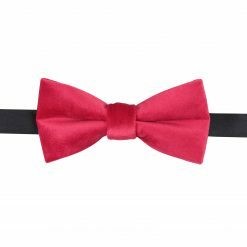 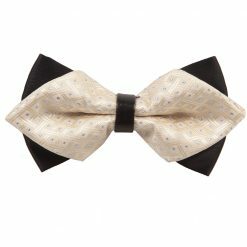 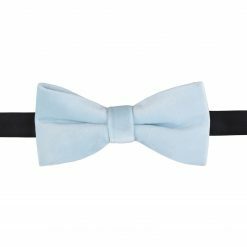 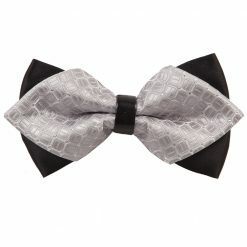 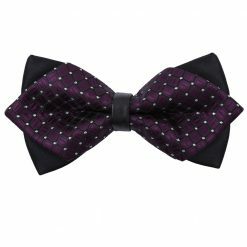 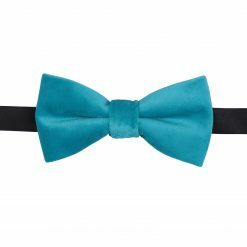 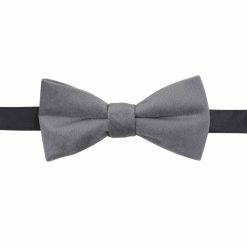 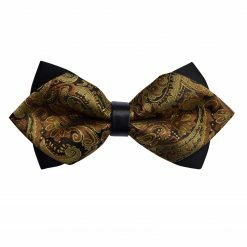 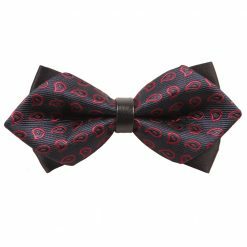 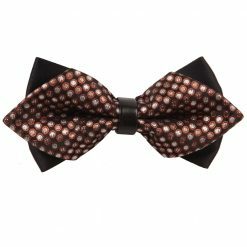 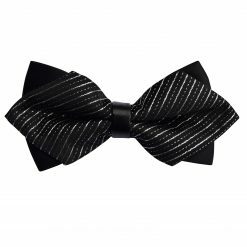 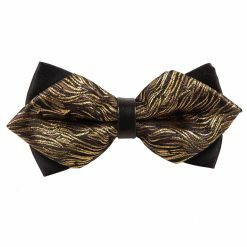 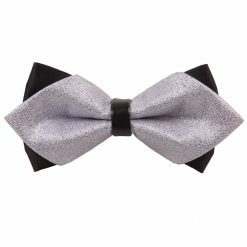 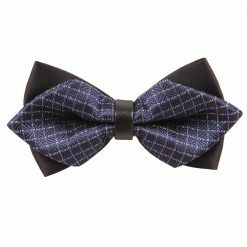 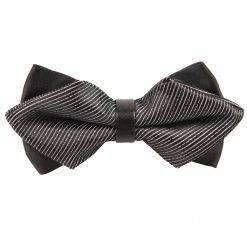 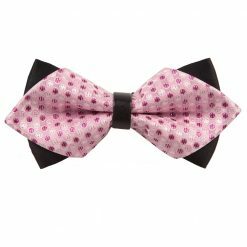 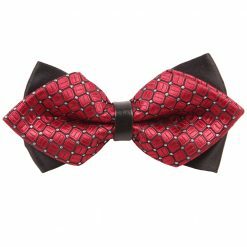 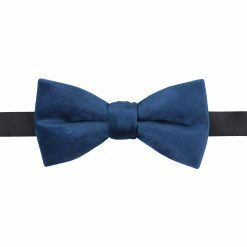 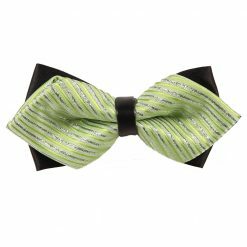 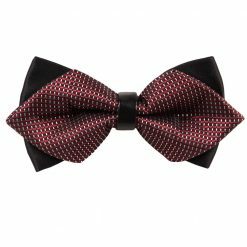 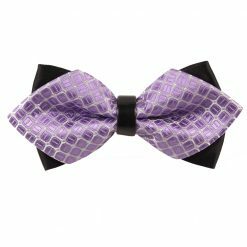 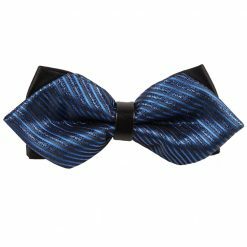 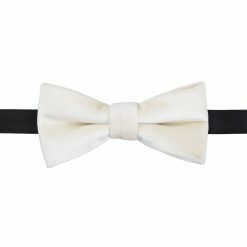 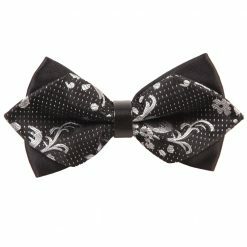 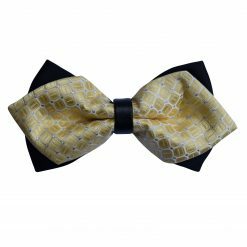 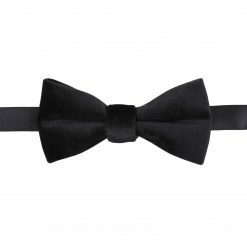 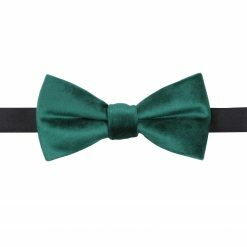 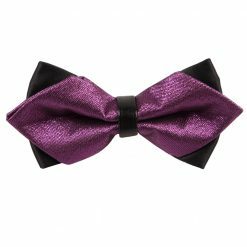 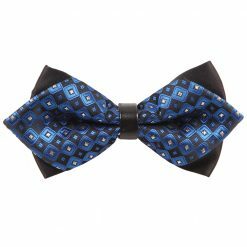 Polyester bow ties are affordable, fun and offer a great variety!